Wiki Home Troubleshoots Enable printer and network discovery in client. Problem: Client cannot send print command or see other client on the network. Enable: DNS Client, Function Discovery Resource Publication, SSDP Discovery, UPnP Device Host services to make network discovery work. 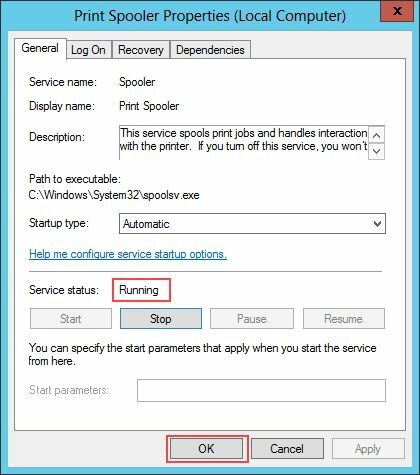 To enable sharing in the client PC use this registry file. 1. 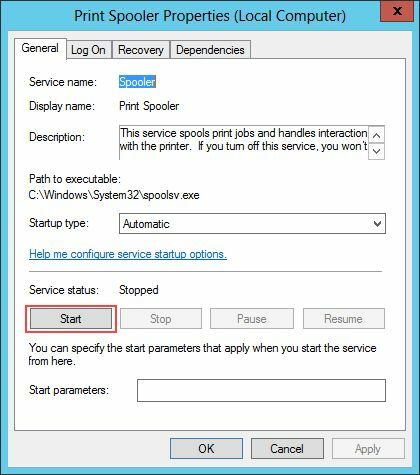 First enable a client as superclient and then boot it to the desktop. 4. 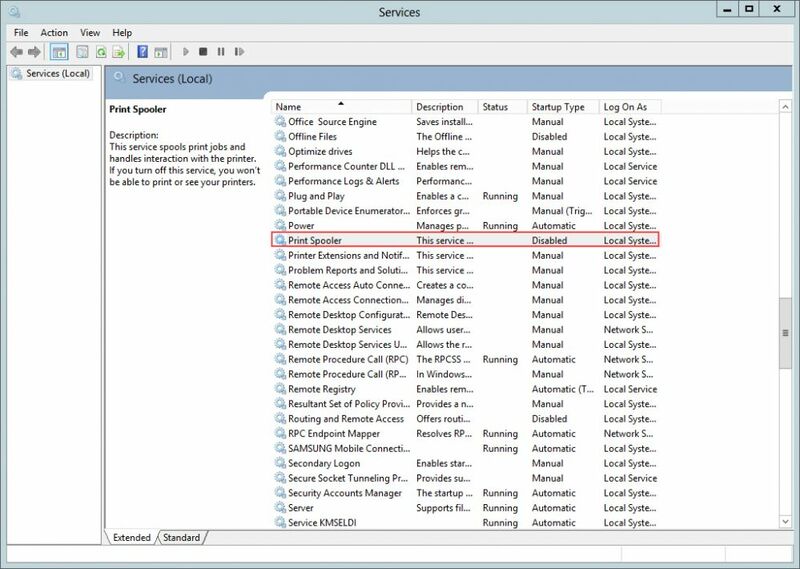 Click on Services and choose "Printer Spooler" (Figure 1). 5. 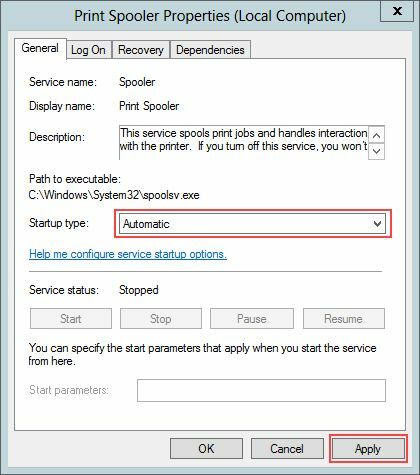 Double-click on the Print Spooler key and in the "General" tab, click Startup Type drop down and choose automatic and click apply (Figure 2). 6. Once you click "Apply" the start button will become available. Click "Start" button to start the service (Figure 3). 7. Now, it will start the service (Figure 4). 8. Once done, the service will be running (Figure 5). 9. Click "OK" to close the window. 10. 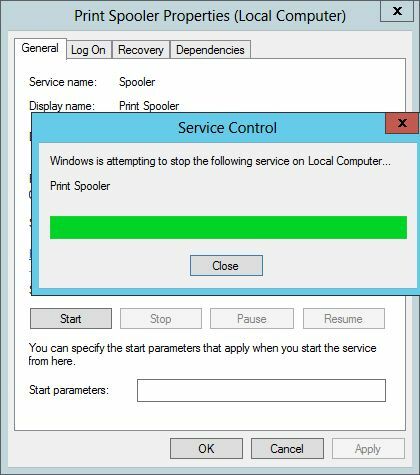 Similarly, enable the "DNS Client, Function Discovery Resource Publication, SSDP Discovery, UPnP Device Host" service to make the Network discovery work.